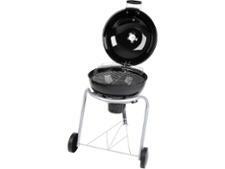 Outback Omega 200 charcoal barbecue review - Which? 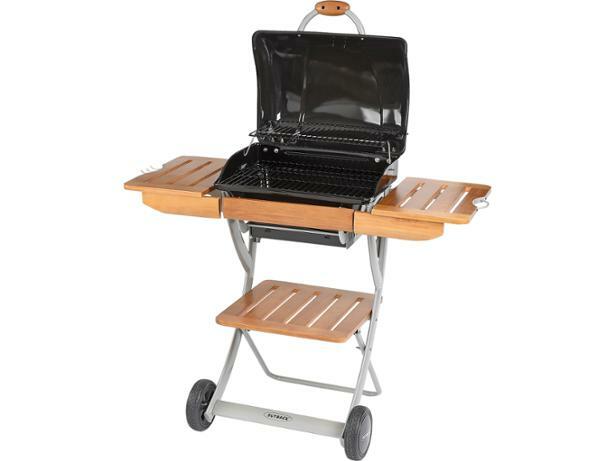 With a porcelain-coated grill and hood, wooden side shelves, warming rack and ash collector, the Outback Omega 200 Charcoal Barbecue offers some top-notch features that could help you cater for four to six people. But are these enough to make it a Best Buy charcoal barbecue or does the food it cooks leave something to be desired?